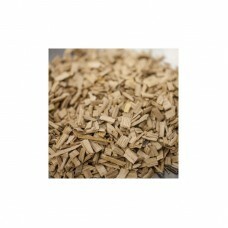 If you’re looking to add nice color and flavor to your favorite moonshine or spirit, our premium oak chips will do the job. 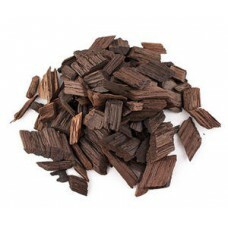 Although most distilling masters will agree that the flavor of bourbon, whiskey and cognac comes from the oak barrels used to store them, you can artificially obtain this unique and desirable flavor by using range variety toasted oak chips. 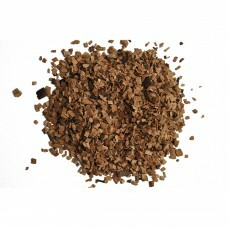 Oak tannins will help stabilise the color and fix the fruit aromas of red wine. 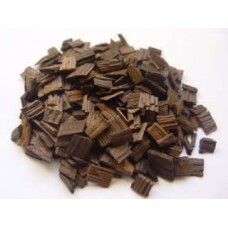 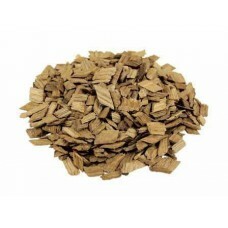 ..
Oak chips for flavoring - American High Toasted Dose: 5-30g /10 liters..
Oak chips for flavoring - American High Toasted Dose: 5-30g /10 liters ..
Oak chips are beneficial for introducing premium oak characters to wines at a low c..
Oak Chips - French - Light Toast Oak tannins will help stabilise t..
Oak Chips - French - Light Toast Oak tannins will help stabilise the c..
Oak Chips - French Heavy Toast Oak chips are beneficial for introducing..
Oak Chips - French Heavy Toast 1kg Oak chips are beneficial for introdu..
Oak Chips - French Heavy Toast Dose: 5-30g /10 liters wine or 5-30g /1 ..
Oak Chips - French Medium Toast Oak chips are beneficial for introducin..
Oak Chips - French Medium Toast Dose: 5-30g /10 liters wine or 5-30g /1..
Oak Chips - French Medium Toast 20g Dose: 5-30g /10 liters wine or..
Oak Chips - French Untoasted Oak tannins will help stabilise the color..
Oak Chips - French Untoasted 1kg Oak tannins will help stabilise..
Granulated chips are made from freshly emptied Bourbon barrels which are produ..
Granulated chips are made from freshly emptied Cognac barrels which are produced fro..
Granulated chips are made from freshly emptied Sherry barrels (Oloroso) which are pr..
Acacia chips are beneficial for introducing premium wood characters to wines at a low cost while o..
Cherry chips are beneficial for introducing premium wood characters to wines at a low cost while o.. 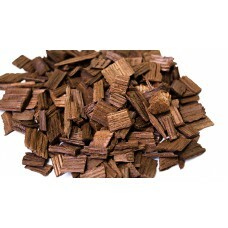 Chestnut chips are beneficial for introducing premium wood characters to wines at a low.. 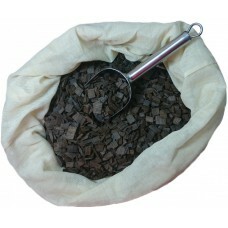 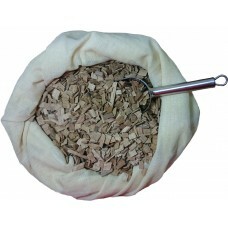 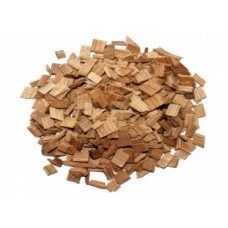 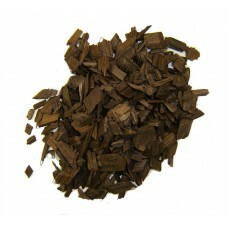 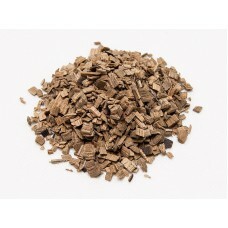 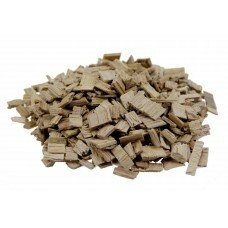 Chestnut chips are beneficial for introducing premium wood characters to wines at a low cost while..